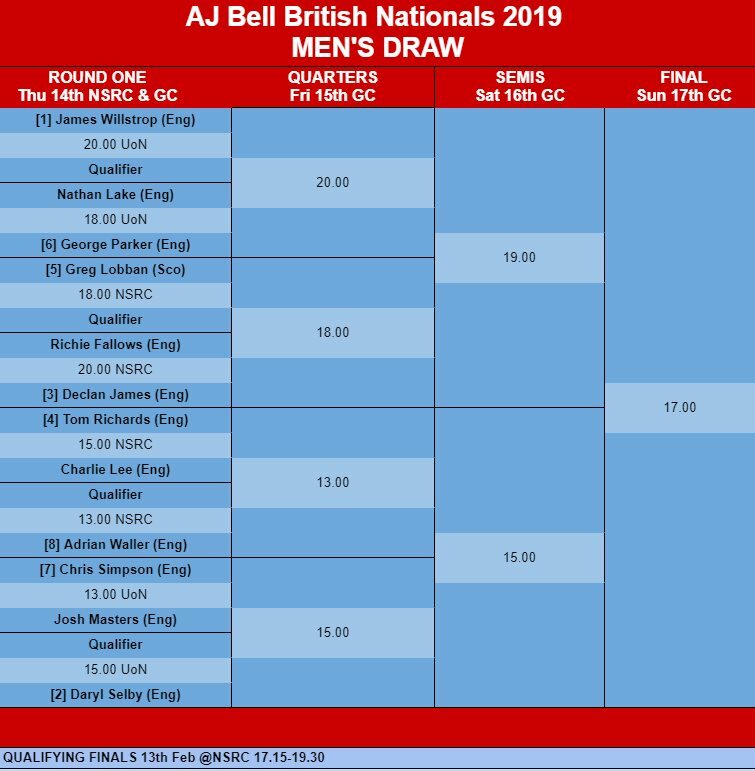 Commonwealth Games gold medallist James Willstrop and former national champion Daryl Selby, ranked 16 and 17 in the world, are seeded to meet in the final of the AJ Bell British Nationals in Nottingham by the men’s draw which was released today. 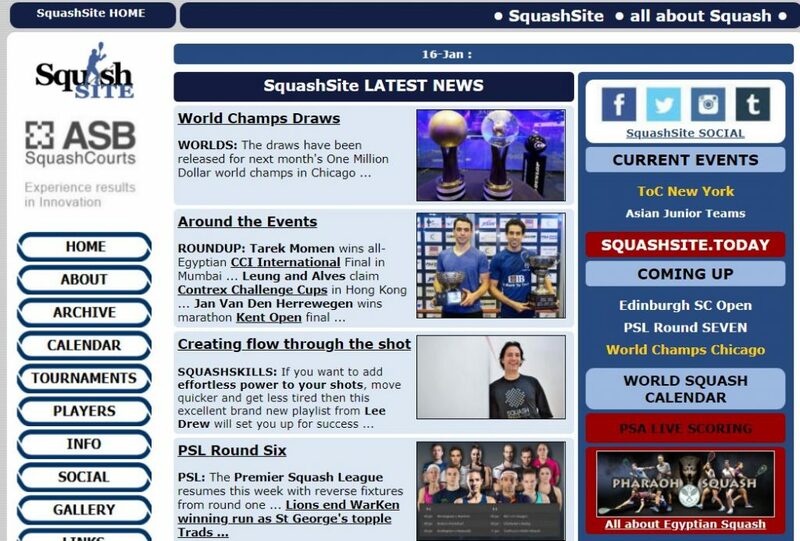 Former World #1 and two-time champion Willstrop kicks off his campaign against a qualifier, with a potential semi-final clash against local favourite Declan James, the World #20. 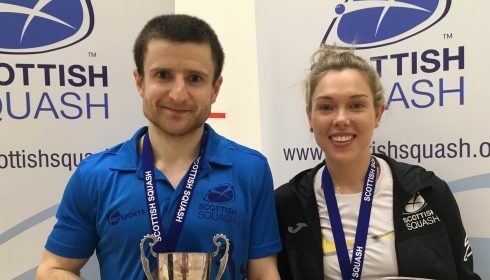 Willstrop will first have to overcome the powerful George Parker in the quarter-finals whilst James will need to navigate past Scottish number one Greg Lobban. 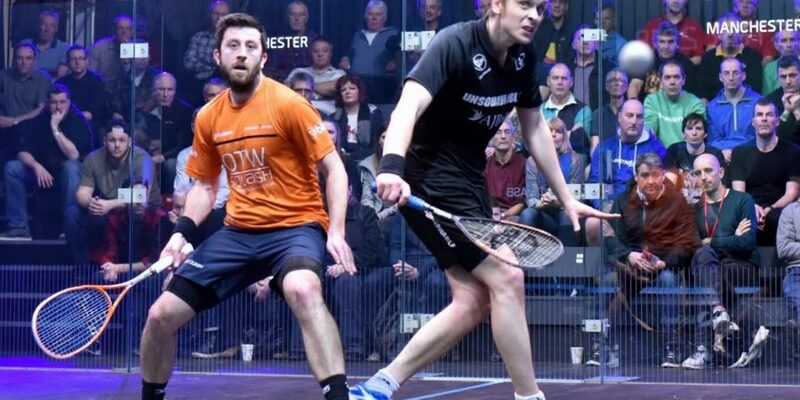 25-year-old James will be looking to replicate his performance at the season-opening Nantes Internationa, which saw him sensationally edge top seed Willstrop in a five-game final. 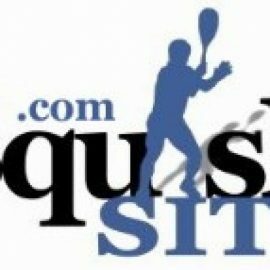 On the opposite side of the draw, 2011 champion Selby gets his tournament under way against a qualifier and is predicted to meet Guernsey’s Chris Simpson in the quarters before going head-to-head with long-time rival and friend Tom Richards, seeded 3/4, in the semis. 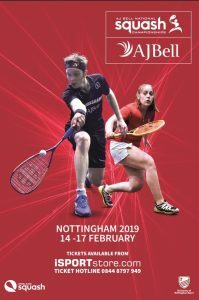 Qualifying takes place between 12th and 13th February at Nottingham Squash Rackets Club (NSRC) with Patrick Rooney, Robert Downer, Mark Fuller and Rory Stewart favourites to claim the last four places in the main draw. 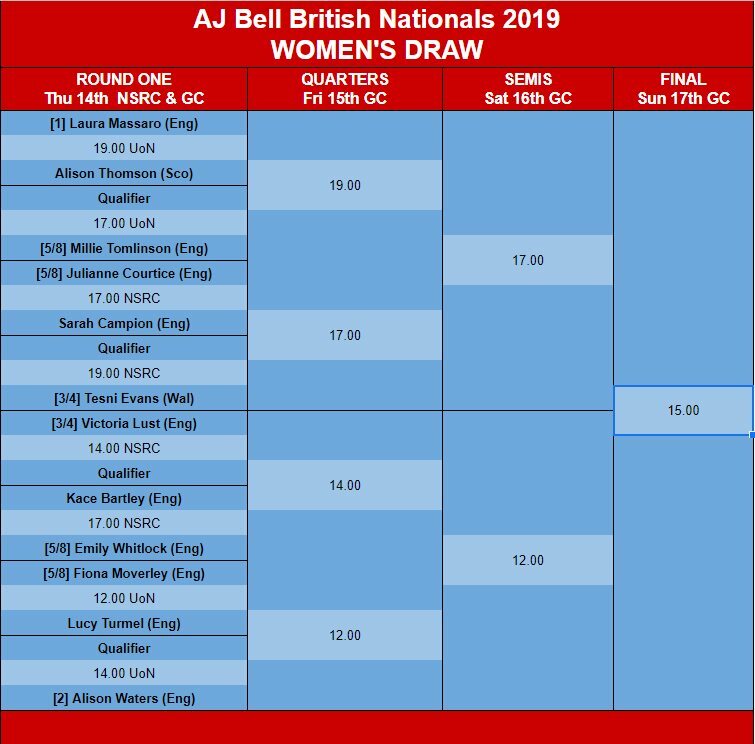 Commonwealth Games Silver medallist Sarah-Jane Perry and former World #1 Laura Massaro are seeded to meet in the final of the AJ Bell British National Squash Championships 2019 in Nottingham next week. 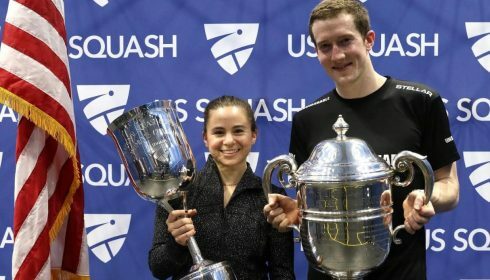 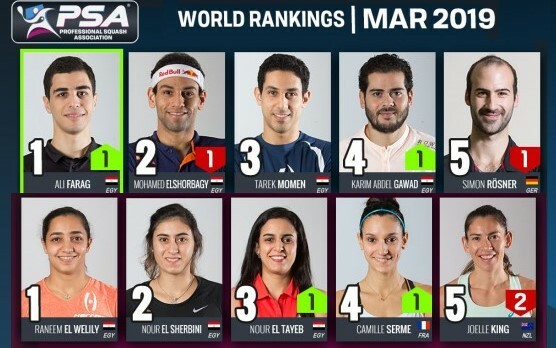 Perry and Massaro seeded one and two respectively met in the final of the 2015 championships which saw Perry emerge victorious as she completed a third five-game thriller in a row, taking out the reigning and previous champions in consecutive matches. 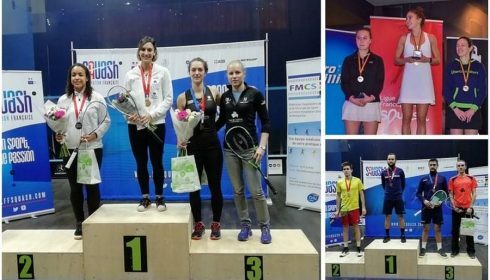 Massaro avenged that defeat in the 2017 final to claim her fourth National title. 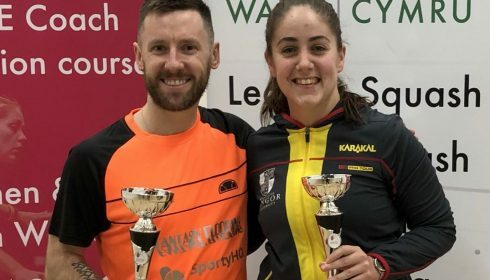 World #6 Perry will face a qualifier in round one, with a potential semi-final meeting against four-time National champion Alison Waters, in what would be a repeat of last year’s semi in which Waters prevailed, avenging her 2015 last four defeat. 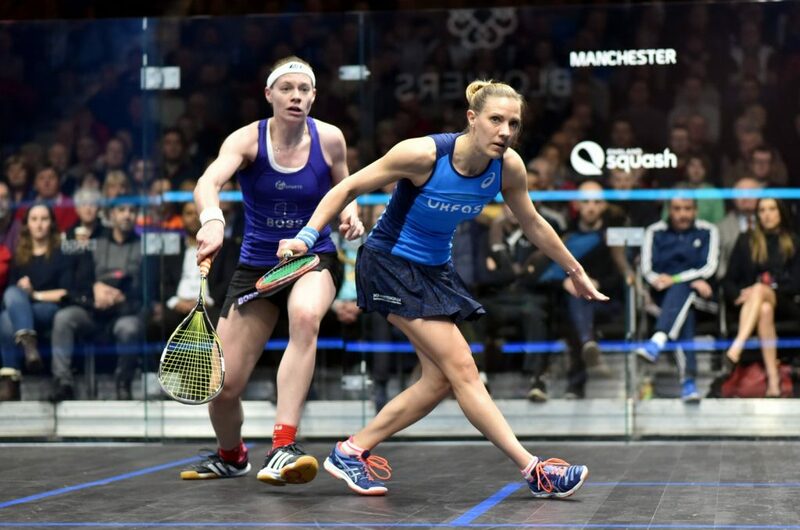 On the opposite side of the draw, four-time champion Massaro will begin her campaign against a qualifier, and if all goes to seeding – although 5/8 seeds Millie Tomlinson and Victoria Lust may have a say in that – she would face defending champion Tesni Evans in a semi-final showdown, a repeat of last year which saw the Welsh No.1 triumph in straight games. 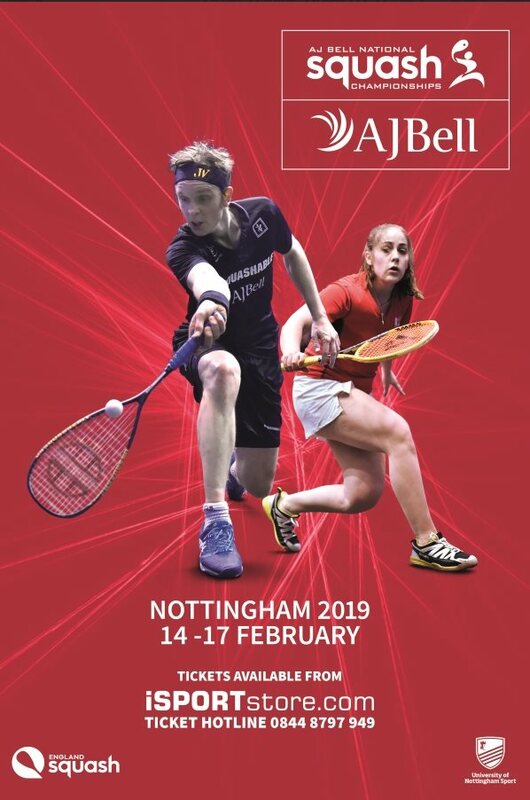 Qualifying rounds take place between 12th and 13th February at Nottingham Squash Rackets Club, with Kace Bartley, Grace Gear, Elise Lazarus and Jasmine Hutton favourites to claim the last four places in the main draw.